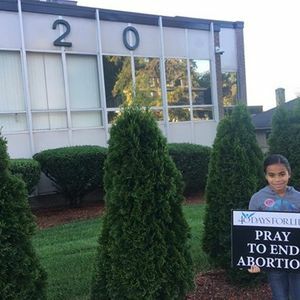 Join with us and pray to end abortion in front of the only free-standing surgical abortion clinic in Grand Rapids. As part of the spring campaign for 40 Days for Life, Grand Rapids Right to Life has adopted a day at the peaceful vigil. Grand Rapids Right to Life supporters will pray for 12 hours on Thursday, April 11. 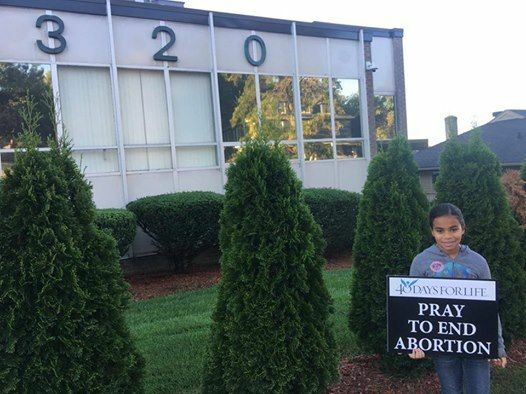 Participants are asked to remain on the public sidewalk in front of the abortion clinic and pray for one hour. Contact us (aW5mbyB8IGdycnRsICEgb3Jn) if you want to be a part of our vigil day and pray for one hour on Thursday, April 11.